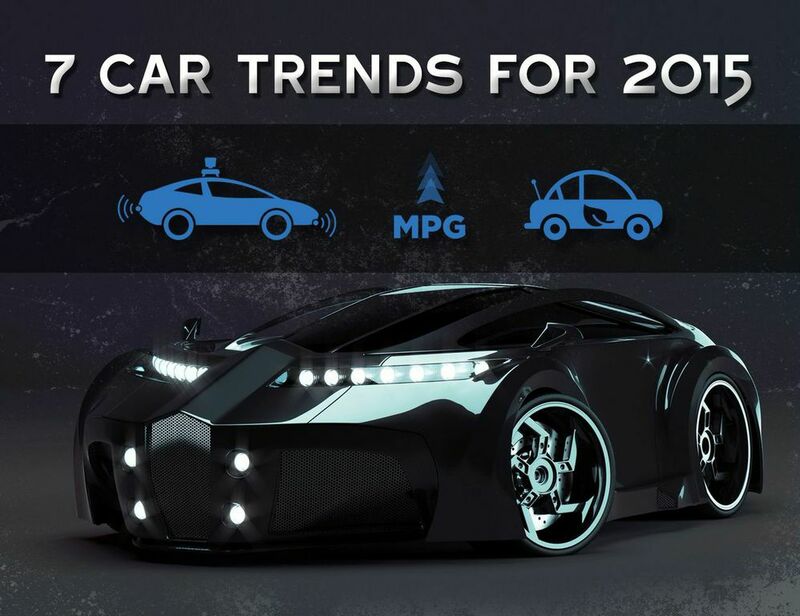 I recently have come across several different articles spotlighting the car trends that came about in 2014, as well as the predictions for 2015. I’m always interested in reading about trends, from fashion to food to cars, so of course this kind of thing is right up my alley! I’ve rounded up the most interested predictions I read about, and also added a few of my own. I’d love to hear what you think about these predictions and whether or not they will affect your life in any way. So read on and then leave a comment with your thoughts! 1. Hybrid sales will go down. This is a fairly certain prediction, since hybrid car sales have already been declining since 2014. And now that gas is at a record low price, it’s even more of a sure thing! Though hybrid cars are a great idea in theory, so many of your “normal” cars are becoming more fuel efficient, so there just isn’t the demand. 2. Trucks and SUVs continue to gain popularity. As all types of cars become more fuel-efficient, people can more realistically justify buying a truck or SUV, since the gas mileage is much better than it used to be. 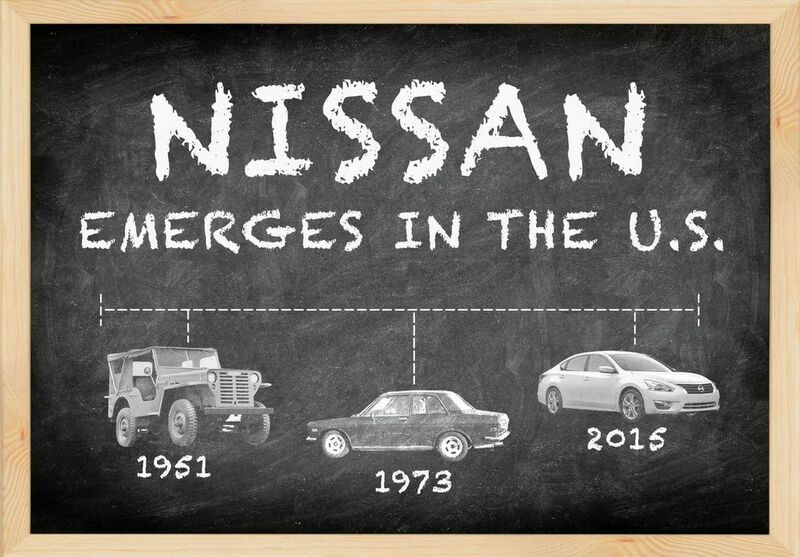 Trucks have hauling power and durability, while SUVs have cargo space and passenger room — something that small, compact vehicles just can’t compete with! 3. Autonomous cars quickly become more of a reality. Autonomous cars are no longer a mystical, futuristic idea. I’ve talked about them before on my blog, but 2015 will be the year that we get that much closer to autonomous cars being a standard part of our driving culture. Exciting stuff, right?! 4. Auto sales reach a record high. Okay, I had some help from CNBC on this one. This article reports that after six years of sales suffering from the recession, automotive sales are skyrocketing! They will reach a record high this year, as the economy improves and people get more anxious for new, fuel-efficient cars. 5. More online car shopping. Last year, about 17 percent of car buyers bought their car online. While that number seems low, I think it’s pretty amazing! That 17 percent represents millions of people trusting the internet with one of the biggest purchases they’ll ever make in their life. Obviously, buying a car online means you can’t even take a test drive! Though it’s shocking now, more and more people will rely upon online reviews and research rather than in-person test drives in 2015. 6. Infotainment systems will become standard. As car sales increase and people purchase cars with the latest and greatest features, car infotainment systems will become even more popular. People will have access to easy-to-use, amazing products that will make driving safer, more convenient and more fun! Sounds pretty good to me 🙂 7. Cars will be more eco-friendly. I’ve already mentioned the increase in fuel-efficient cars, but cars will become more green in other ways too. Cars will be built in a more efficient process and produce lower emissions in our environment. That’s something everyone can support! What feature would you like in your car? How to make your car winter-ready! Who's Who at the Car Dealership?